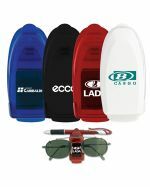 The professional team at Promotional Items will print your logo onto customised sunglasses, safety glasses and glasses accessories. We print right here in Australia and ship them to you Australia-wide. 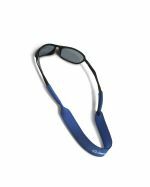 Sunglasses and their accessories make excellent promotional gifts as they're lightweight and fun to use. 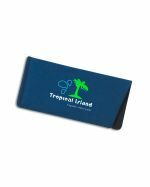 When you're handing out gifts at Australian expos or trade shows, a pair of sunglasses is the perfect product for beating the glare when you're outside, and they're a fantastic way to get your logo noticed. 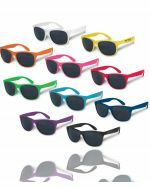 At Promotional Items, we are the experts at printing your branded artwork onto quality sunnies. Just send us your artwork in a high-resolution JPEG file or vectorised PDF or EPS file and we’ll get to work. 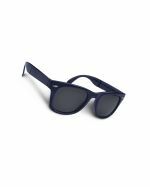 Our talented graphic artists will create a digital mock-up showing what your finished promotional sunglasses will look like. 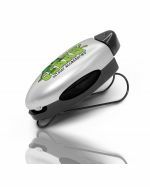 After you approve the artwork, printing will commence right here in Australia using the latest in digital technology. 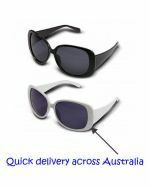 After approval, your promotional sunglasses will be superbly printed and then delivered directly to your door, anywhere in Australia. 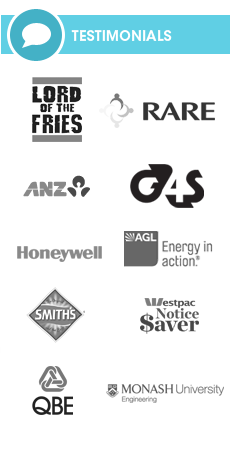 We deliver to urban and regional areas anywhere in the country. If you have a street address, we can deliver. Turnaround time is two weeks – even less for some areas. Ask our sales team for more information on meeting express deadlines; we're always happy to help. 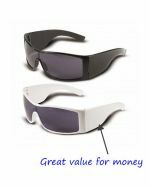 Who Needs Quality Promotional Sunglasses? We love the outdoors, but we need respect the power of the harsh Aussie sun. 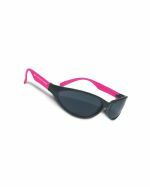 The glare can be uncomfortable and distracting and long-term exposure to UV rays can cause eye damage. 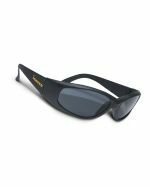 As a result, we wear sunglasses a lot – for driving, at the beach, in the park, on the water, in the bush, in the city. 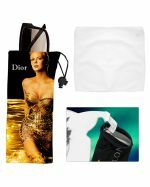 Why Use Printed Shades as Promotional Tools? 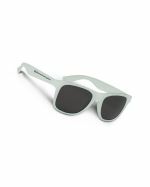 Because they are useful and inexpensive, sunnies make wonderful promotional items. 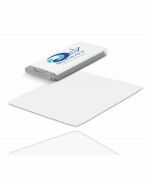 Let your customers associate your brand with something helpful, and keep your logo right in your customers’ line of sight. 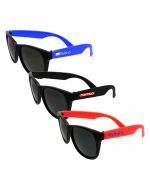 Who can use Bulk Printed Sunnies in their Promotions? 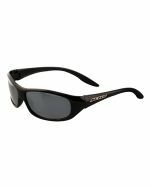 Tourism – sunglasses aren’t just for the beach, they’re for any outdoor activity. 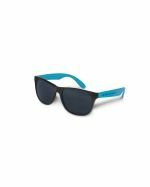 Tour companies, travel agencies, hotels and resorts will all find branded sunglasses make useful promotions. 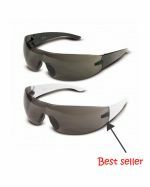 Auto industry – one of the most frequent uses of sunglasses it to cut glare while driving. 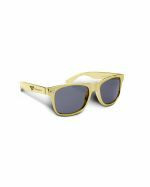 Show your customers that you care with branded sunglasses as a premium with purchase. Boating and recreational fishing – people on the water get glare both from the sun and from reflections from the surface. 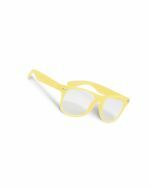 Schools – show your commitment to sun safety and show off your school pride in one go. 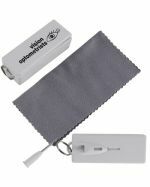 Optometrists – inexpensive branded sunglasses make good premiums – and so do personalised glasses care kits. 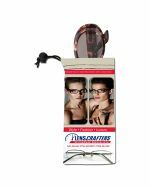 How Can Promotional Items Help You with Bulk Customised Spectacles? 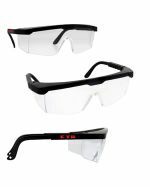 We source quality protective sunglasses, sunglass accessories and safety glasses and print them in Australia. 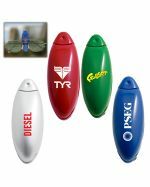 We supply them at competitive, wholesale prices to ensure that your promotion is cost effective as well as successful. With a range of colourful products priced from budget to premium, you’re sure to find what you need here.